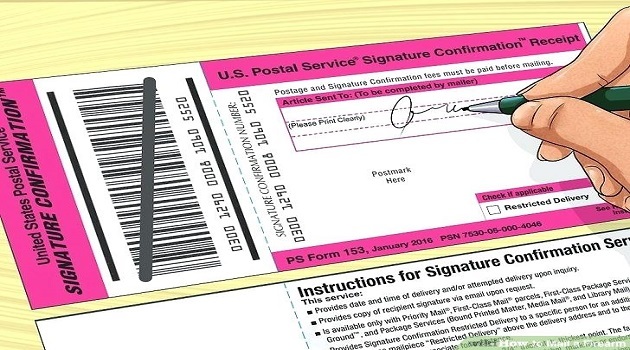 What does a Signature Confirmation Receipt (PS Form 153) Look Like? 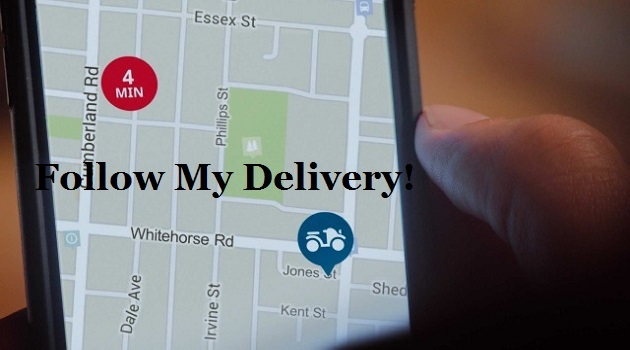 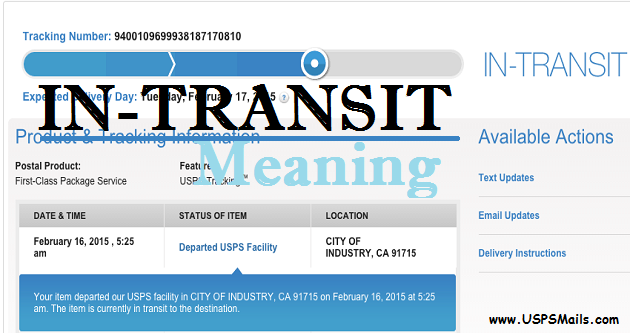 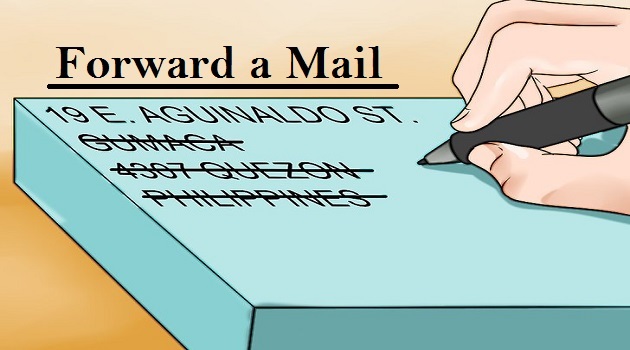 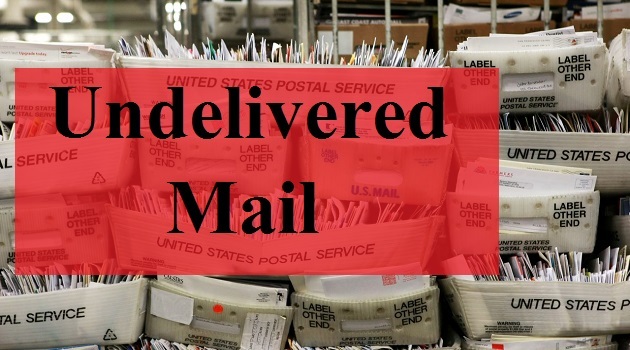 How Long Does the Post Office Keep or Hold Undelivered Parcels? 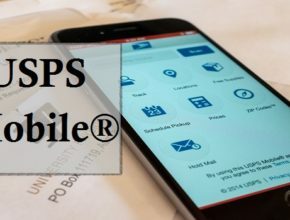 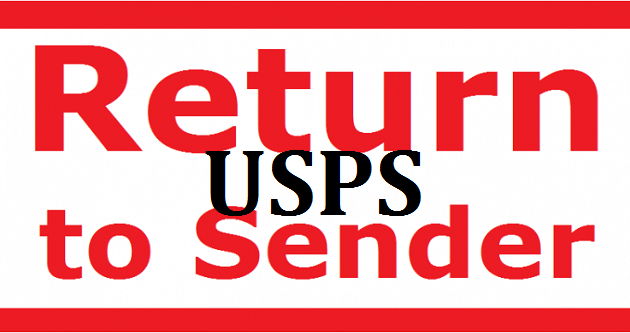 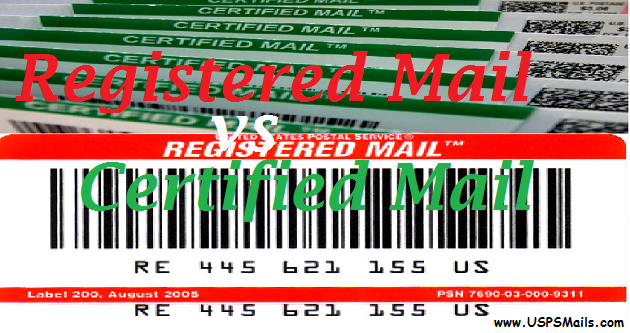 e9n8u6t7 - What is the Difference Between USPS Registered Mail and Certified Mail? 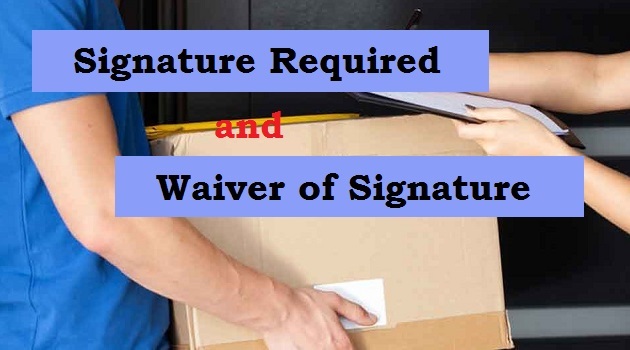 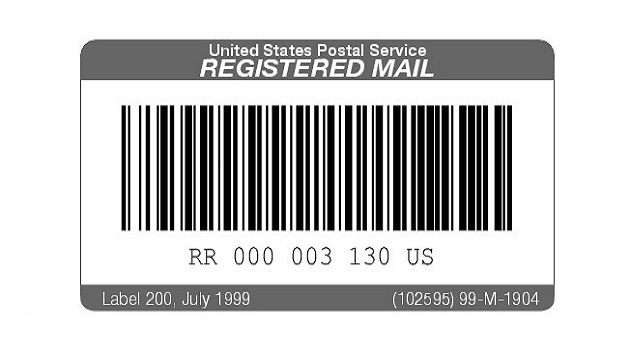 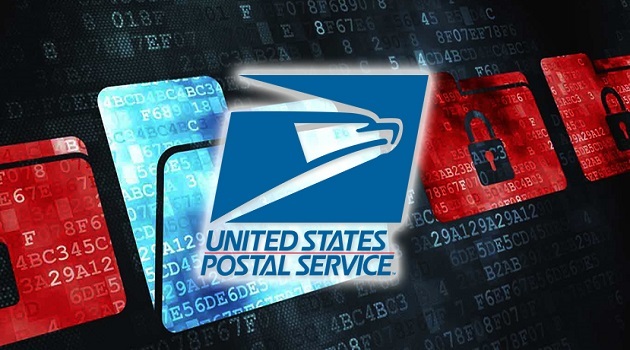 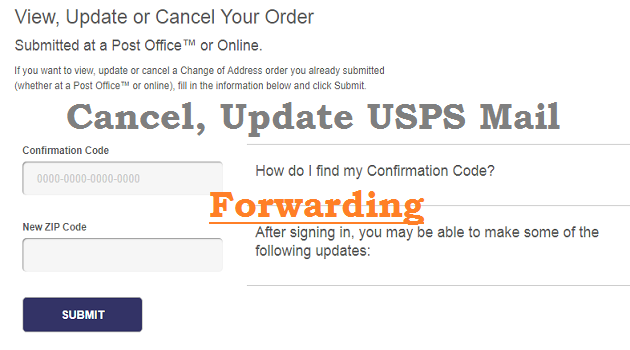 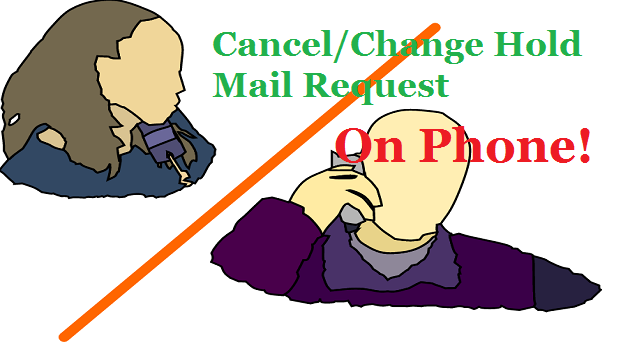 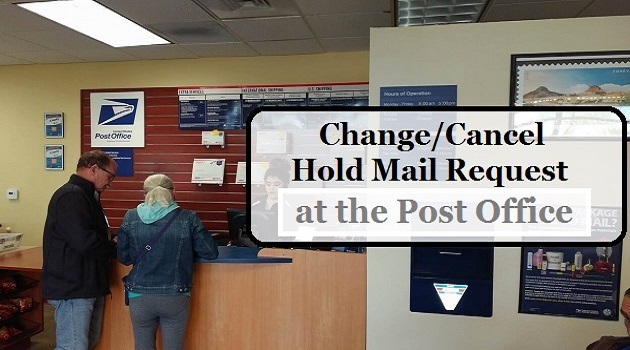 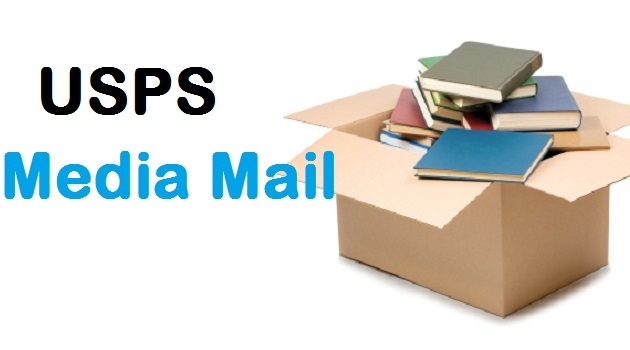 o0q9b8w4 - What is the Difference Between USPS Registered Mail and Certified Mail?